Michele Collins is an Advanced Markets Consultant with MassMutual’s Advanced Markets organization. Michele joined MassMutual in 2016, having spent the last 10 years in the Advanced Markets Department at MetLife. As an Advanced Markets Consultant, Michele provides estate, business, charitable, retirement, special needs and financial planning case assistance to MassMutual agents and financial planners. In addition, Michele provides product and sales tools support on advanced markets case work. Michele is a graduate of the State University of New York, College at Geneseo, and the Syracuse University School of Continuing Education (Certificate in Human Resource Management). She received her JD from Suffolk University Law School in Boston. Michele has also been admitted to the Massachusetts State Bar. Michele is a member of the Board of Directors and the current Secretary/President-Elect to the Boston Chapter of the Society of Financial Service Professionals (FSP). She serves on the national Society of Financial Service Professionals’ Young Professional Advisory Council (YPAC). Michele is a member of the Boston Bar Association (BBA), and is a volunteer with the Boston Bar Association’s M. Ellen Carpenter Financial Literacy Program. She is also an active volunteer with the New England Organ Bank (NEOB). Richard is an Associate in the firm’s Corporate and Trusts & Estates Departments. Richard has a general corporate and transactional practice, with a focus on taxation. In addition, Richard advises business owners and high net worth families on tax and estate planning strategies, including business succession planning for closely held businesses. Richard frequently represents clients in tax controversy matters before the IRS or Massachusetts and New York state taxing authorities. 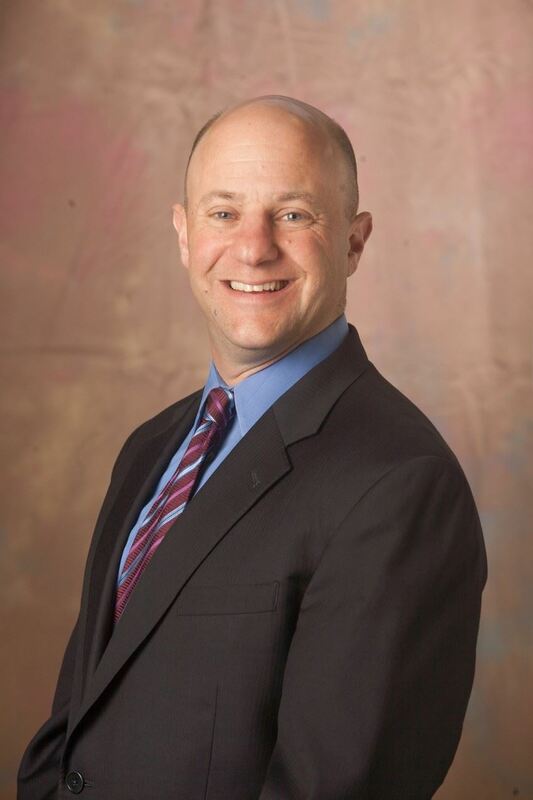 Neil Blicher leads the personal financial planning practice for RSM’s Boston office. In this role, Neil consults with closely held business owners / executives and high-net-worth individuals concerning their personal financial planning and investment planning needs. Neil holds a Bachelor of Arts from Wesleyan University and a Masters of Management from the Kellogg School of Management. He has been in the financial services industry for over 20 years in a variety of positions. Neil is a member of the development and executive advisor committees for Asperger/Autism Network, a nonprofit organization that helps individuals on the autism spectrum. He has recently co-authored two articles related to special needs planning. Perry Smith joined Cross Coastal Advisors as Senior Partner, Business & Estate Planning in 2010, though he has been working in financial services since the mid- 1980's. An industry veteran, among other positions he has held, he has been employed as a Trust Officer with US Trust Company of New York, Advanced Sales Attorney with New England Life and the Financial Services Director of a large New England CPA firm. Perry supports our partners and brokers with tax-efficient estate and business planning strategies. Sybil joined Baystate Financial as the Director of Financial Planning in 2013. Her primary responsibility is to enable our financial planners to provide personalized financial plans to our clients through a comprehensive and integrated planning process. This includes working with financial planners, management and other specialists to develop successful financial planning practices within the firm, create and develop fee-based financial plans, engage clients throughout the planning process and develop tools and resources to enhance an advisor’s practice. Sybil is a 1998 graduate of Virginia Commonwealth University with a Bachelor of Arts in History. She is a CERTIFIED FINANCIAL PLANNER™ professional, registered representative and investment advisor representative. She lives in Jamaica Plain with her daughter Rosie. As an investment advisor representative, Joe’s mission is to assist individuals, families and business owners in defining their financial goals and achieving financial freedom. He is trained and licensed to provide financial solutions to his clients and prospects. 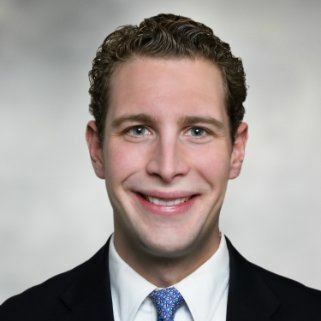 His goal is to become a lifelong resource to his clients, and he is dedicated to assisting them through the various stages of their financial lives. 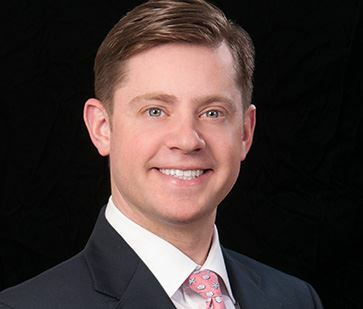 At Baystate Financial, Joe is able to utilize the team approach and draw upon the wealth of knowledge of his associates to create custom designed financial strategies for his clients. Joe holds a business and finance degree from Gordon College. He has 10 years of investment advisory experience, and is a CERTIFIED FINANCIAL PLANNER professional. Joe is also a board member of the Boston Chapter of the Society of Financial Service Professionals. Joe lives in Charlestown, MA, with his wife Eden, their daughter Seraphina, and their two dogs. Combining his passions for the arts and community outreach, Joe serves on committees for the Peabody Essex Museum, and the Metropolitans, a Citi Performing Arts group that provides inner city youth with theatrical and scholarship opportunities. Additionally, Joe is also a regional board member for HOPE International, a micro finance and savings organization that helps individuals in developing nations rise out of poverty. During his free time, you can find Joe on the links, the slopes, or the tennis court! 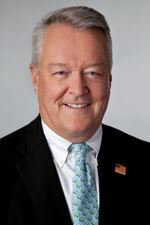 Larry began his career with Connecticut General Life in 1977, specializing in Business and Estate Planning. He then spent 10 years with New England Financial as a Financial Advisor to Executives, Professionals and small business owners. Larry started his own firm in 1990 until the present. 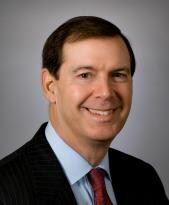 He is on the Board of Directors for the Boston Chapter of the Society of (FSP) Financial Service Professionals. Larry is a licensed representative to offer the Wealth Building Cornerstones through LEAP Systems, Inc.